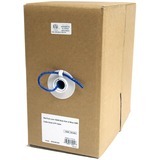 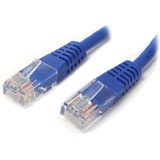 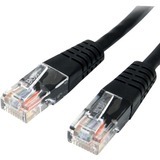 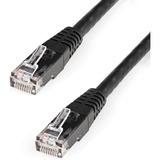 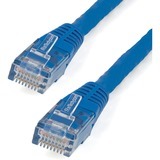 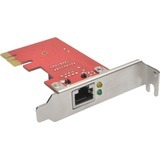 Add a 10/100/1000Mbps Ethernet port to any PC through a PCI Express slot. 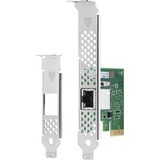 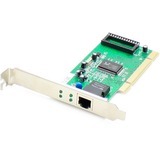 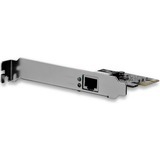 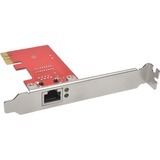 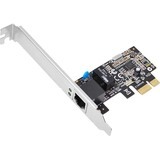 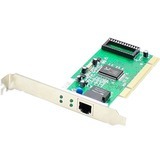 The ST1000SPEX2L Low-Profile PCIe Gigabit Network Card adds a 10/100/1000 Mbps compatible RJ45 Ethernet port to a PCI Express-enabled client, server or workstation, providing a convenient addition or replacement networking interface. 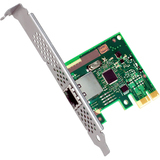 Compliant with IEEE 802.3/u/ab standards, and with support for 9K Jumbo Frames, VLAN tagging and Wake on LAN (WOL), this versatile Gigabit NIC/Server Adapter offers effective network performance. 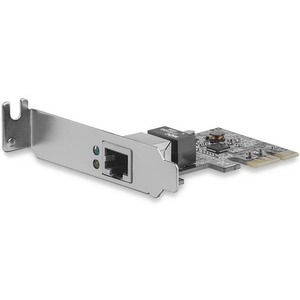 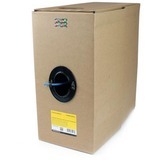 The card comes pre-configured with a low-profile/half-height installation bracket and includes a standard profile bracket for installation in a wide range of computer/server chassis, regardless of form factor.